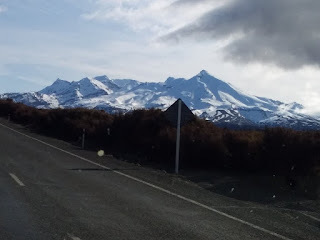 As we drove south, into the continental vastness of Te Ika a Maui, I talked compulsively with my Tongan companions about the tiny islands of their homeland: about rising seas, sinking reefs, endangered civilisations. 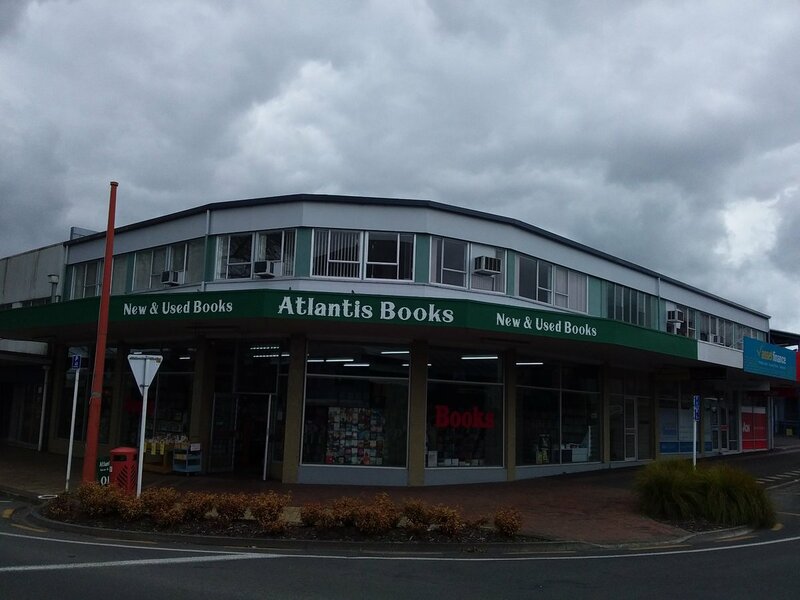 Then, in a logging town a safe distance inland, we discovered Atlantis. 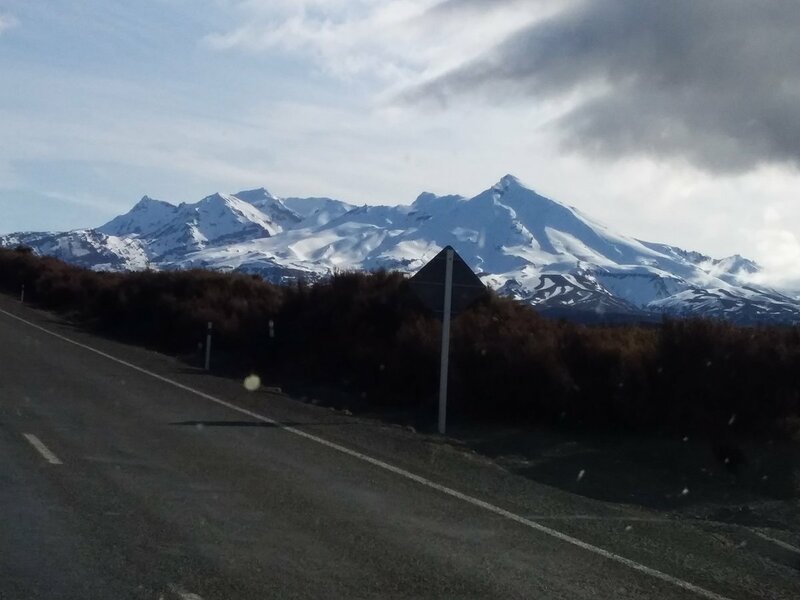 There was something excessive, almost decadent about the volume of spring snow on Ruapehu. It was like a heap of cocaine poured on a coffee table at a posh party. 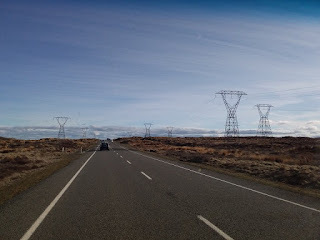 As a kid I watched the giant steel robots stride in single file beside the Desert Road. 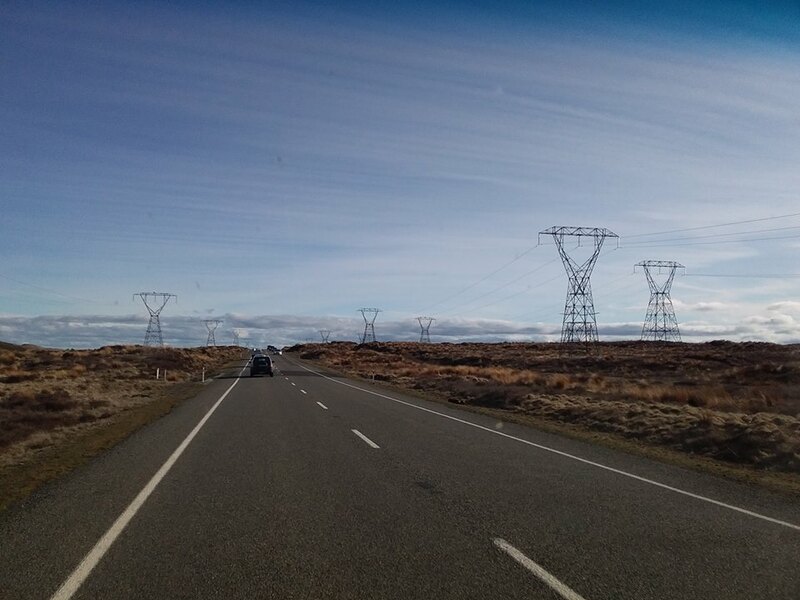 The jeeps and trucks of the New Zealand army, buzzing up the road to their Waiouru Base, looked like noisy toys beside the great grey machines. Decades later, the robots were still on the march. 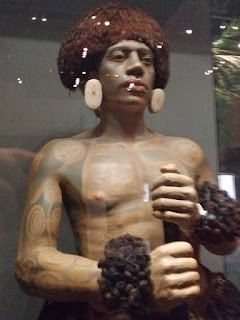 Te Papa's Marquesan warrior looked at us with pity. It is your world, he seemed to say, that is tiny, quaint, fragile. Why do you not break this glass, & step into my valley, with its stone gods shouting through the warm air, its breadfruit groves rising triumphally? 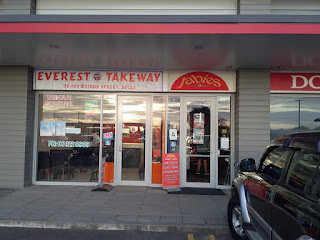 We found Everest Indian Takeaways in Bulls. The establishment's moniker seemed doubly impudent. 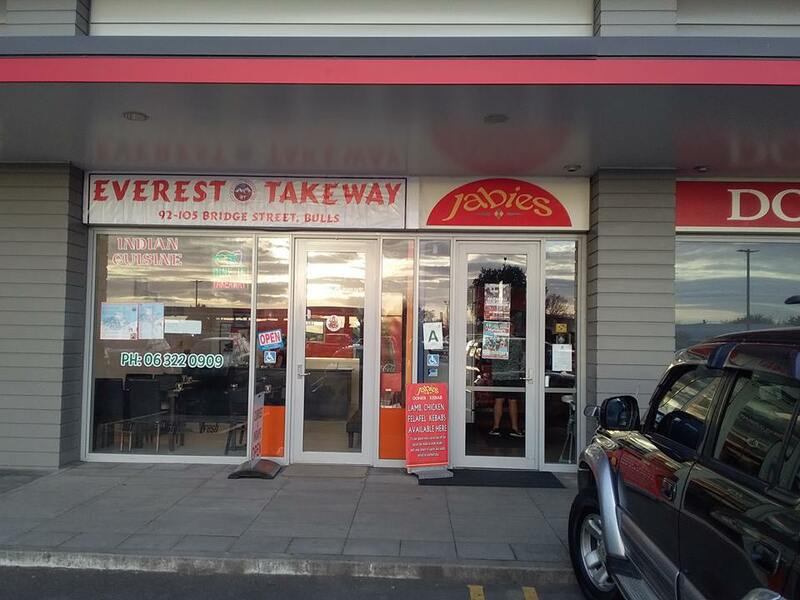 The name robbed the great mountain from its custodians, Nepal & Tibet, transferring it to the superpower in the south. 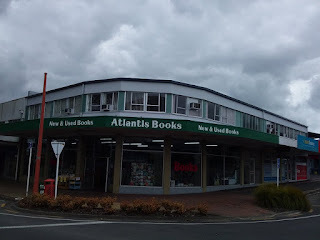 It also raised a challenge to the hypnotically flat Manawatu countryside around Bulls. Boxing’s only eight-division world champion Manny Pacquiao will defend his WBA Welterweight World Title against four-division world champion Adrien Broner, one of boxing’s most colorful personalities.